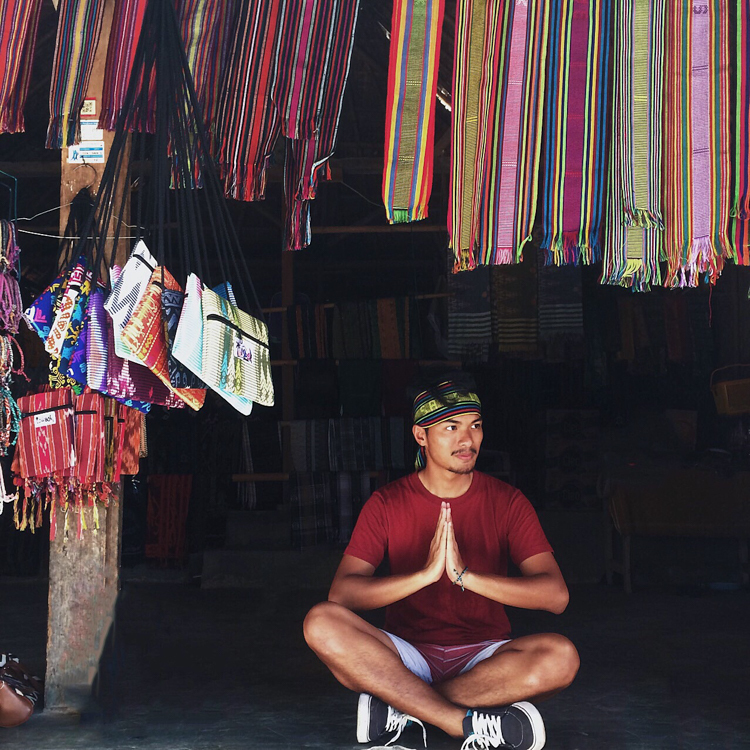 My 3-Day Experience on discovering Lombok charms! Here is another continuation of my #TripOfWonders blog post. 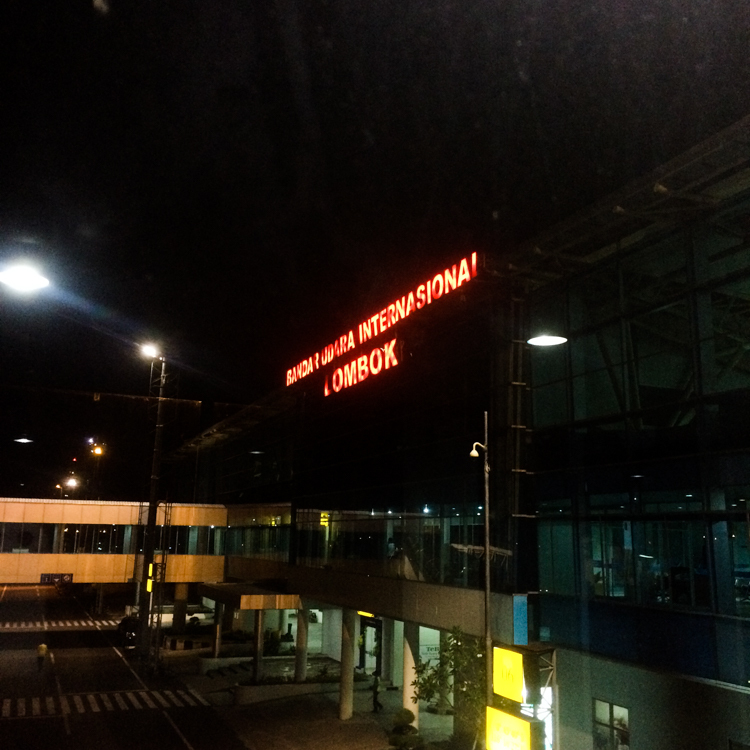 From Makassar, we boarded two domestic flights to Lombok (Makassar - Jakarta - Lombok) via Garuda Indonesia. I know that was quite a long journey but travelling with bunch of awesome (and sometimes crazy) people indeed made my day less tiring. Talking about islands in Indonesia, Bali probably the one on top of your list (Well, apparently many of us). I admit that Bali is a great tourism destination that has been one of the strongest economic sources to this country. But... did you know that Indonesia has a vast equatorial archipelago of over 17,000 islands? Yes, that makes Indonesia as favourite to most travellers who seek for adventure and nature through an island getaway. Well, Lombok is one of the islands for sure. Lombok is part of the chain of Lesser Sunda Islands and it is located close to the so called superstar neighbour, Bali that being seperated by Lombok Strait. 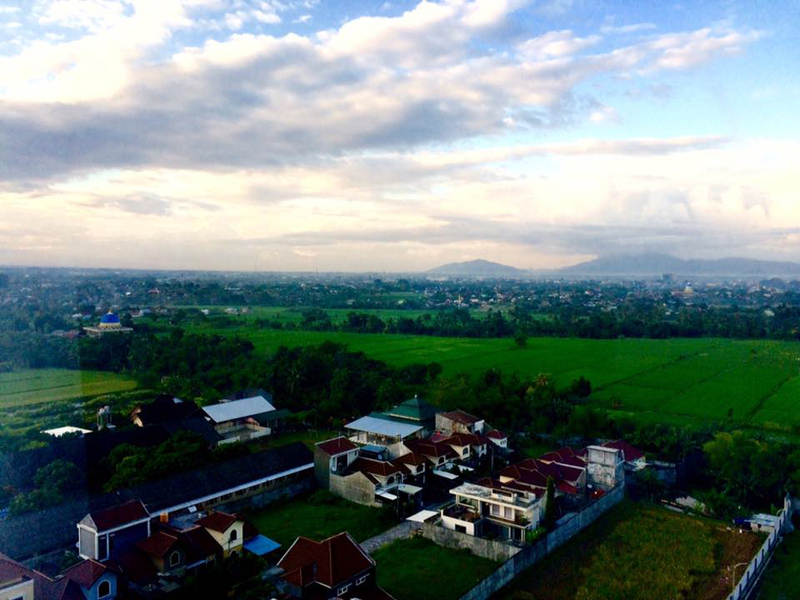 Meanwhile, Mataram is the provincial capital and largest city on the island. It is also located in the centre of few smaller islands locally called Gili, there are around 35 islands within its regencies. This island is divided into four regencies which are North Lombok, West Lombok, Central Lombok and East Lombok. Including one city, which is Mataram City. 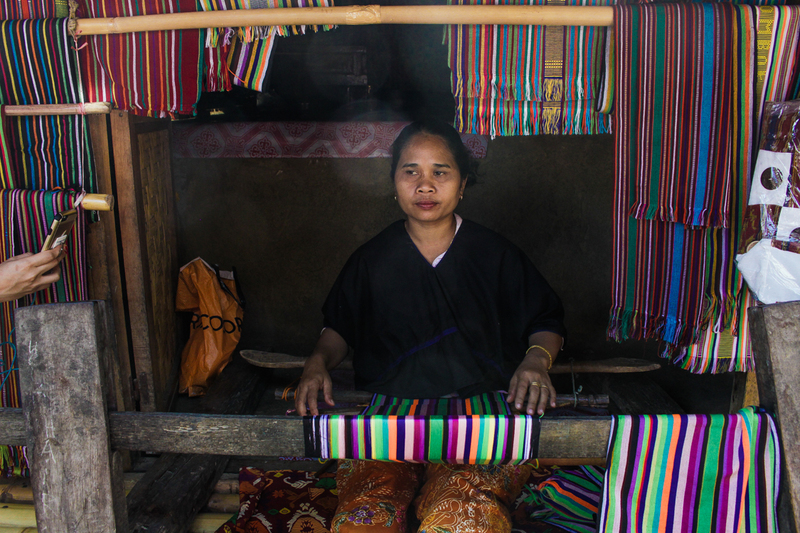 Around 85% of Lombok's population is Sasak people, which majority of them are Muslim. 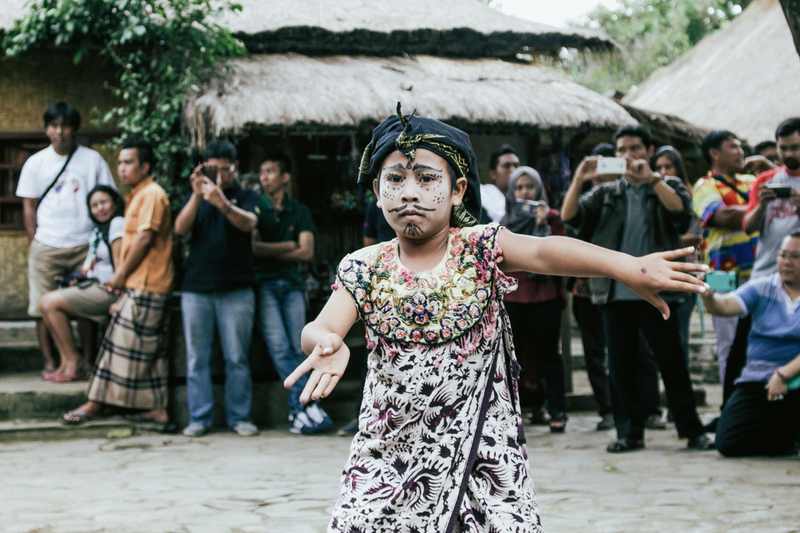 I learned that Sasak people are closely related to Balinese in term of cultural and linguistic. This is because Lombok was previously influenced by Hindu and Buddhist. Lombok International Airport is Lombok's main connecting hub to the other domestic and international destinations. Again, AirAsia is flying direct from Kuala Lumpur to Lombok. Meanwhile, Garuda Indonesia is one of the airlines flying from Kuala Lumpur to Lombok, via Jakarta. or one can simply fly to Ngurah Rai International Airport and from Bali, take a public ferry or fastboat to Lombok or vice versa. Hence, there are plenty of tranportation alternatives to travel to Lombok. 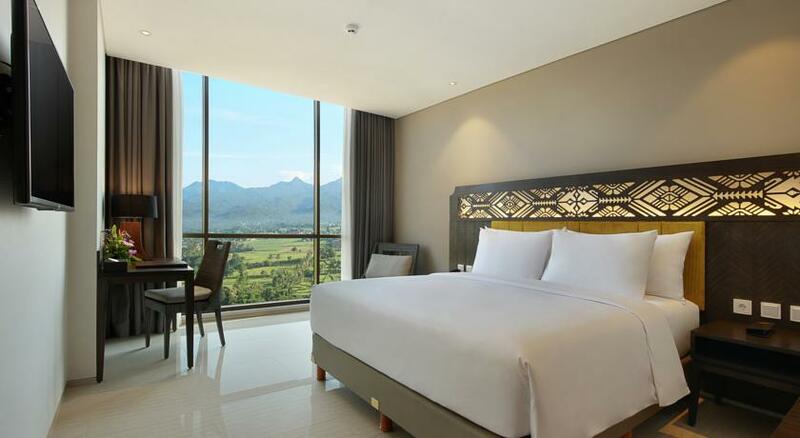 While at Mataram city, we stayed at Golden Tulip Mataram Lombok, a 4 stars hotel that is strategically located in Mataram's main street that is nearby to banks, shopping centers and other tourist destinations. The room is good for me to rest and the swimming pool was just a great place to spend your morning admiring the beauty of Lombok - green and refreshing at its best! Try stay at Hotel Vila Ombak Gili Trawangan. It is one of the upscale beachfront resorts on this island that offer great stay for its visitors. I personally like the traditional indigenous elements featured on some of the buildings. Its swimming pool was the best space to relax. 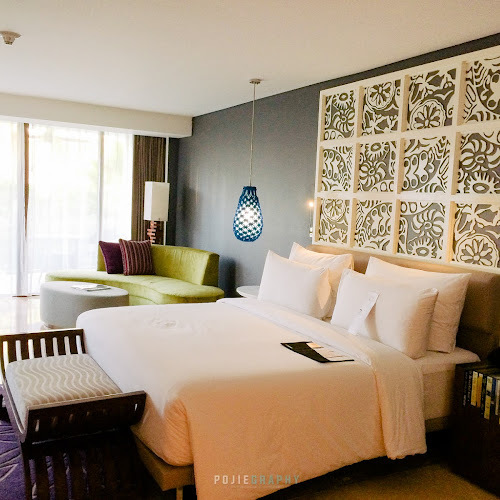 Spacious room, wide array of foods for breakfast buffet and great distance to other shops and restaurants are the reasons one should book a stay while being at Gili Trawangan. I know you guys are excited over the gili's experiences. 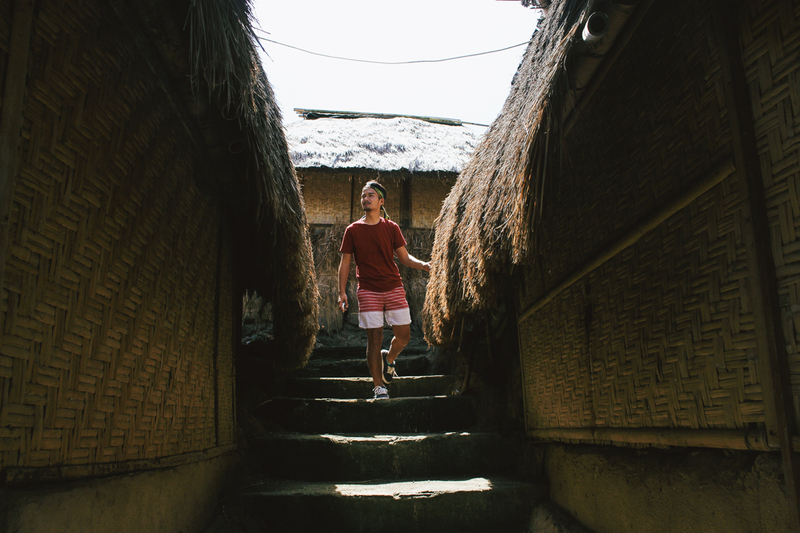 But before we proceed to the island part, allow me to share an interesting spot to learn and get up close with Sasak's settlements. I suppose, the only reason we stayed at Golden Tulip hotel is because of this. I woke up early that morning and just hope that I am one of the luckiest people who stayed in a room with a window that offers stunning sunrise view with the majestic Mount Rinjani, but sadly I wasn't one of them. But that's fine, I could still witness a breathtaking sunrise view right from my window though. Back to story. 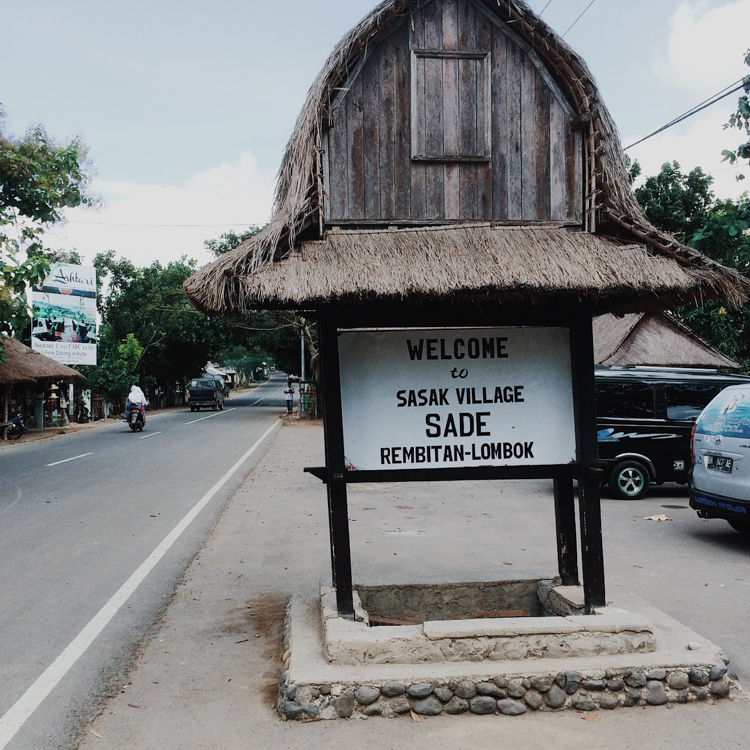 I depart from hotel and took the approximately 1-hour bus journey to Sasak Sade Village. The traffic was just good on that time and finally we arrived at the village! 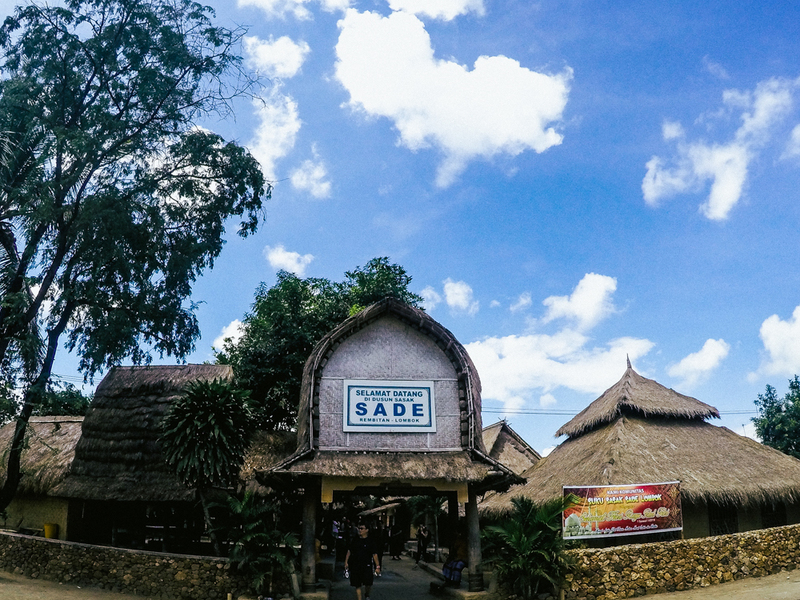 Located in the Central of Lombok, Sasak Sade Village is a place where travellers could learn and know in depth about Sasak people - their culture, lifestyle, spiritual belief, source of living and more. It is interesting that during this modern era and at this almost developing area, one can still see the unique tradition within the bustling road as most of the houses in this village are from bamboos and woods, which they called it as 'Bale', definitely a great reason to stop by and have a look at it! 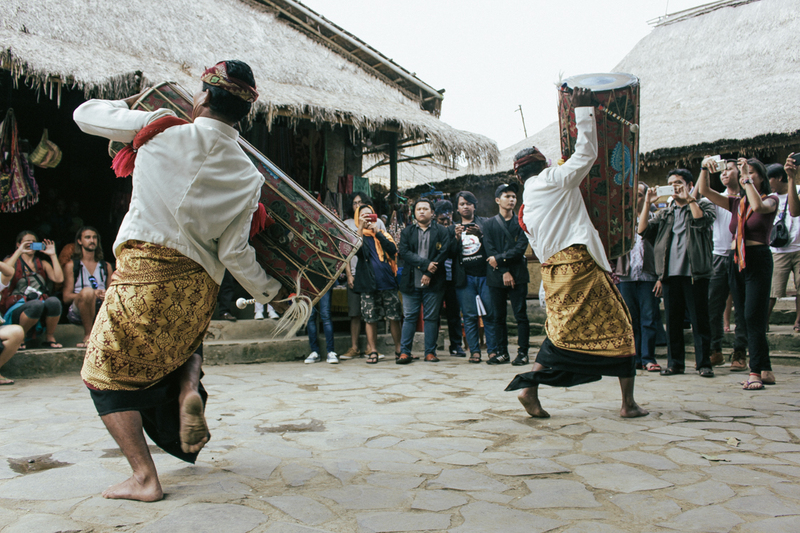 As I stepped into the village's entrance, there are few of them in Sasaknese costume playing traditional music instruments as part of welcoming the visitors. The guide leader took us to the centre of the village to see few traditional art performances - Gendang Belek and Amaq Tempengus Dance (usually as a welcome dance), Petuk Dance (Performed during circumcision ceremony), Perisaian Dance (To celebrate Indonesia Independence Day and a for self-defence). Further your journey to this village by visiting their houses. 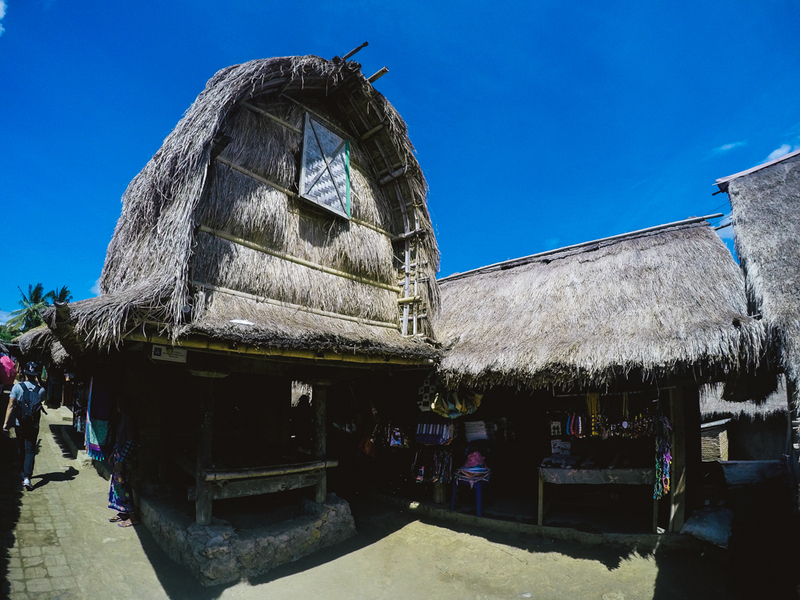 The houses here typically built in rows and from wood, bamboo and hay with traditional hand made walls. 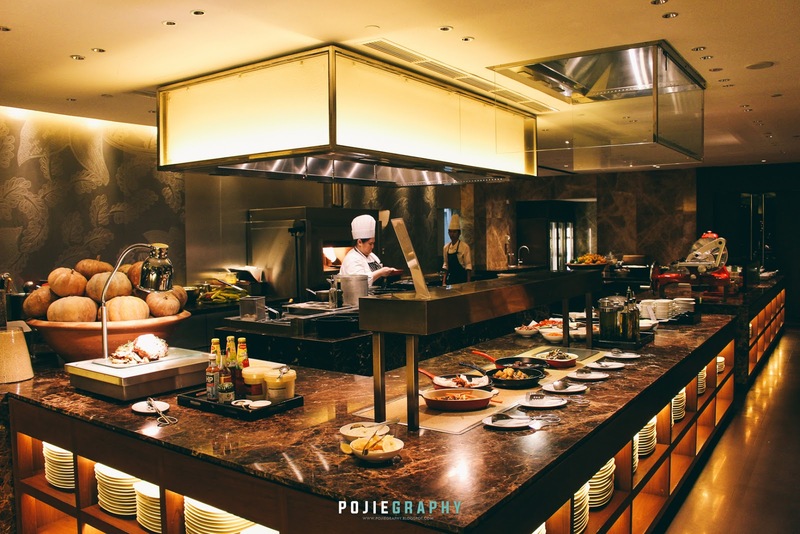 It is usually divided into three sections - kitchen, sleeping quarters and living room. 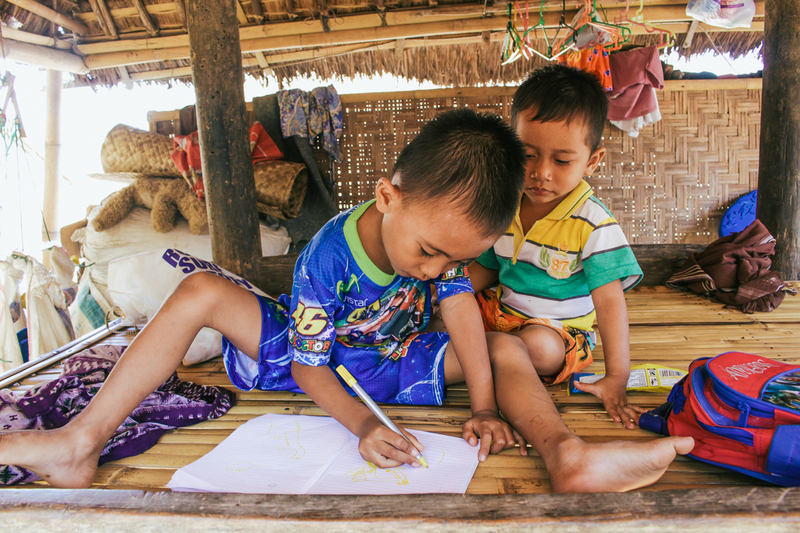 Did you know that they use cow dung to cover the floors in their house? Yes, some said that it is a tribute to the buffalo that have been employed in the fields and some even said that it is to make the floor stronger and avoid mosquito. It was a scorching hot day but I can feel the coolness while being inside their house even there is no fan at all. 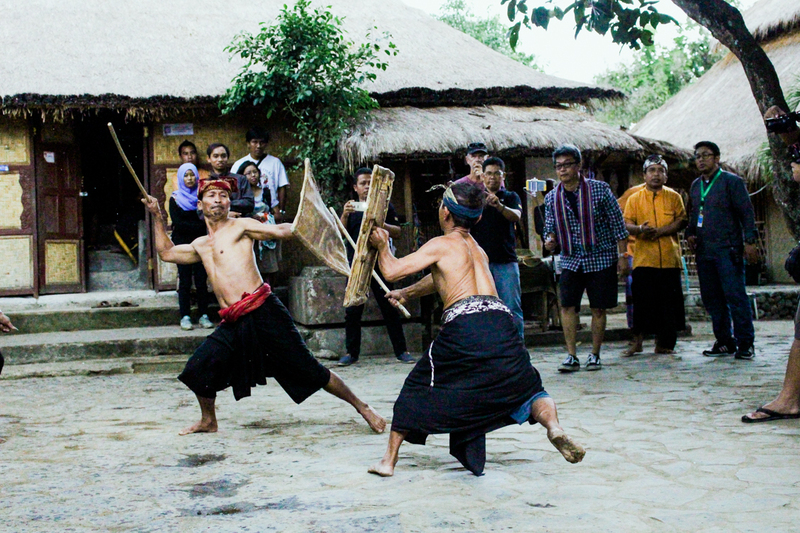 Sasak men usually working as farmer at the village's garden (due to great tourism attraction that this village own, some of them also work as a tour guide). While the women work at home, do the house chores and weaving. 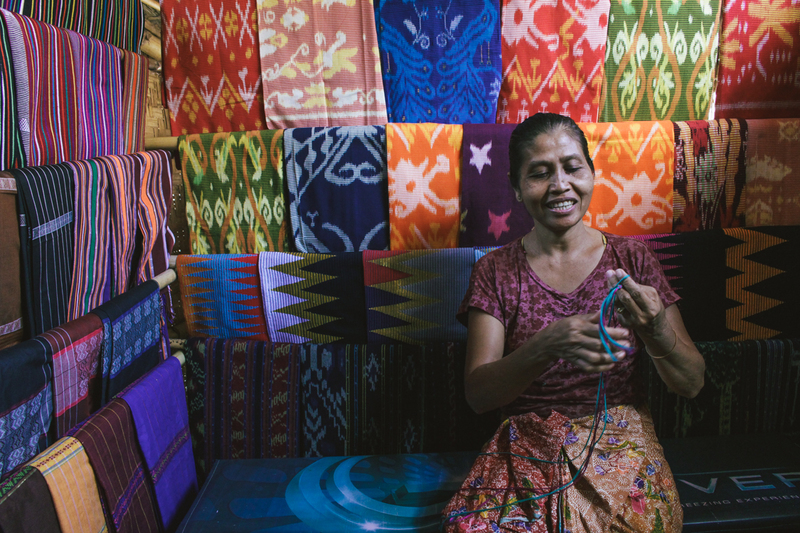 I must admit that the weaving crafts from Sasak are pretty and unique! 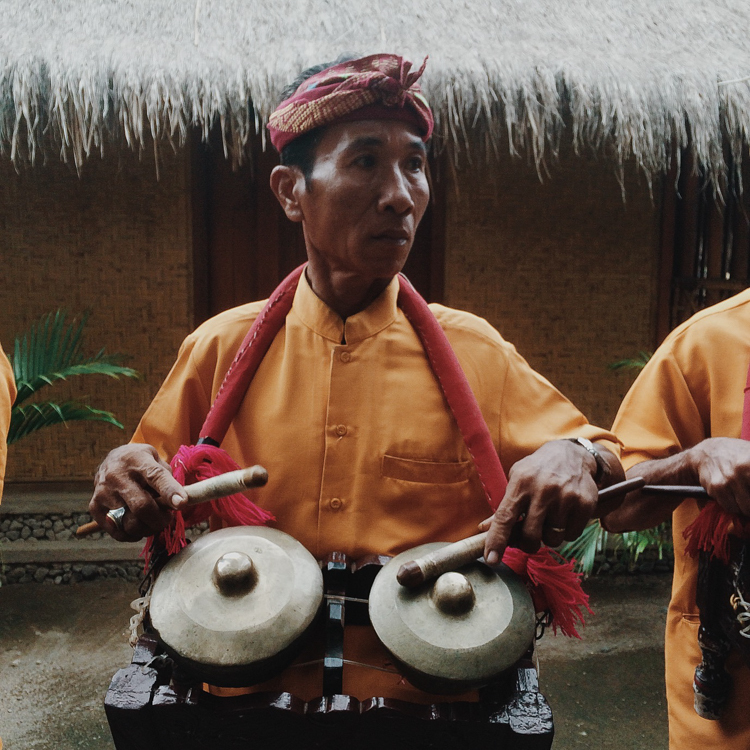 There is so much interesting stories of Sasak people that I would love to share but I guess you may read more about this tribe from other sources. 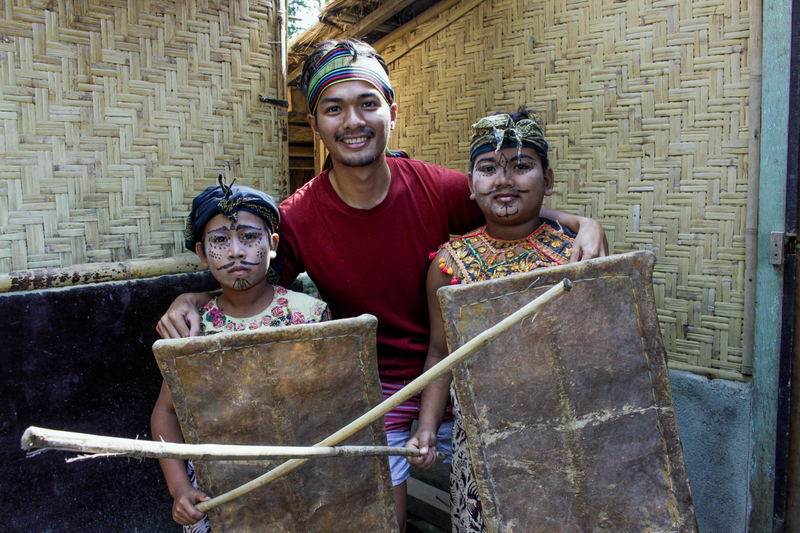 It is great that I received such privilege to learn about Sasak tribe at this village. 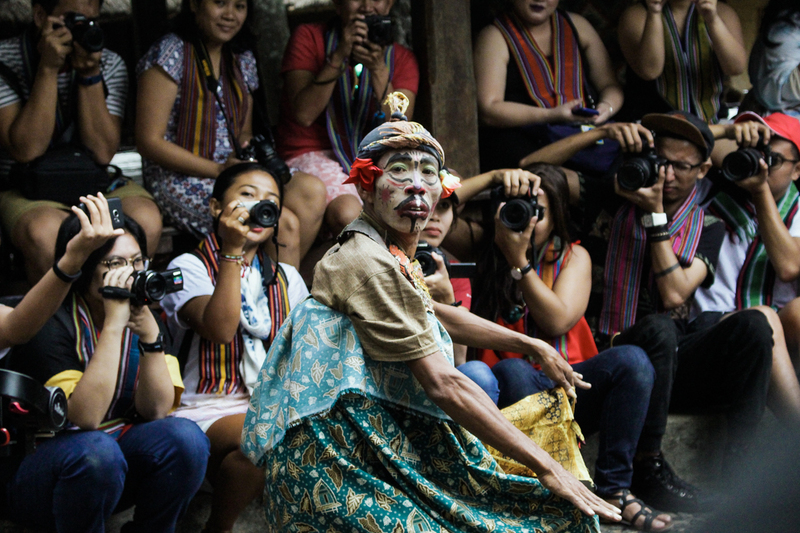 Things to do here: Watch the traditional art performances, visiting their houses, learn the cultures and beliefs, experience their lifestyle, buy the beautiful hand-woven Songket and other crafts as souvenirs and take lots of great pictures. Tips: It is highly recommended for you to follow the guided tour so that you could understand and appreciate this village even more. You may request to follow a guided tour at the entrance (Price is around IDR 100,000 for one session). What to bring: Camera to capture good photos, enough cash to buy the souvenirs (woven songket and etc) and some gifts as token of appreciation to them. Candies or books for the kids and clothes other essential stuffs for the family. Best time and day to visit: Weekdays, in the morning where the weather is just nice. If possible, come to Lombok. Moving to our next destinations in Lombok, its time to hit the Gilis! From Sasak Sade Village, it took approximately 1h 41m (65.8km) drive to Teluk Kodek. 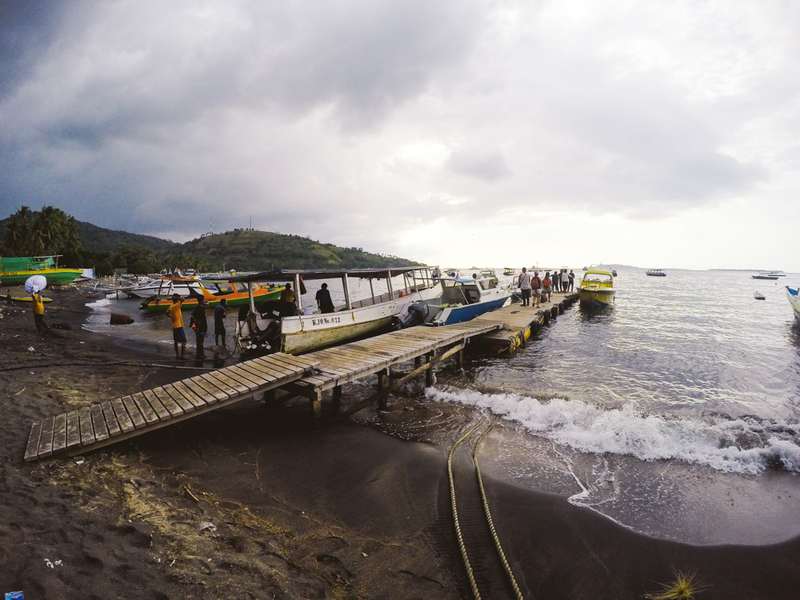 Teluk Kodek is one of the transfer points to Bali and the Gilis, mostly by fast boat services. Normally, the rate of fast boat's one way trip from Teluk Kodek to Gili Trawangan is around IDR 100,000 per person. Fast boat ride to Gili Trawangan may take from 15 to 25 minutes, depending on the sea water condition. It was a gloomy weather when we arrived at Gili Trawangan. The whole group assembled at the restaurant for check-ins and went to the room for a quick rest and shower before dinner time at The Scallywag Seafood Bar and Grill. After dinner, all of us had our free time to roam around the island. It was full of tourist crowds but still better than some main spots in Bali like Kuta. 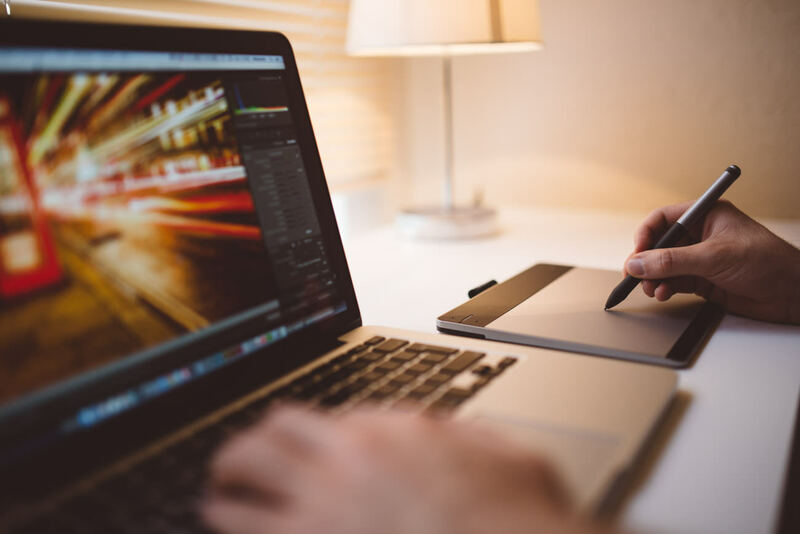 searching for party and upscale hotels and resorts. 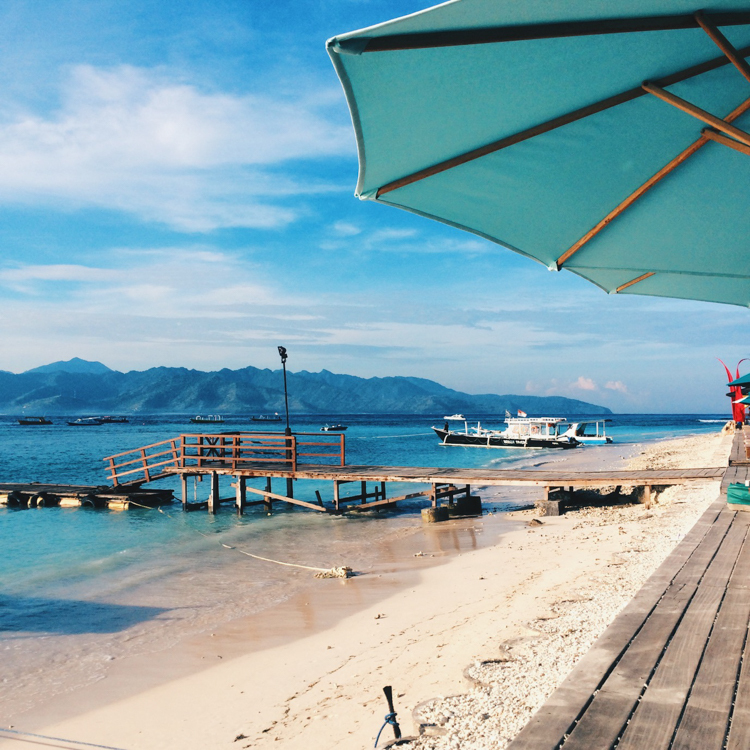 Meanwhile, Gili Air is the closest to Lombok mainland and a favourite spot for budget travellers. and those who are looking for peaceful environment and great snorkeling experience, Gili Meno is definitely the place for you. It is the smallest among the three Gilis. 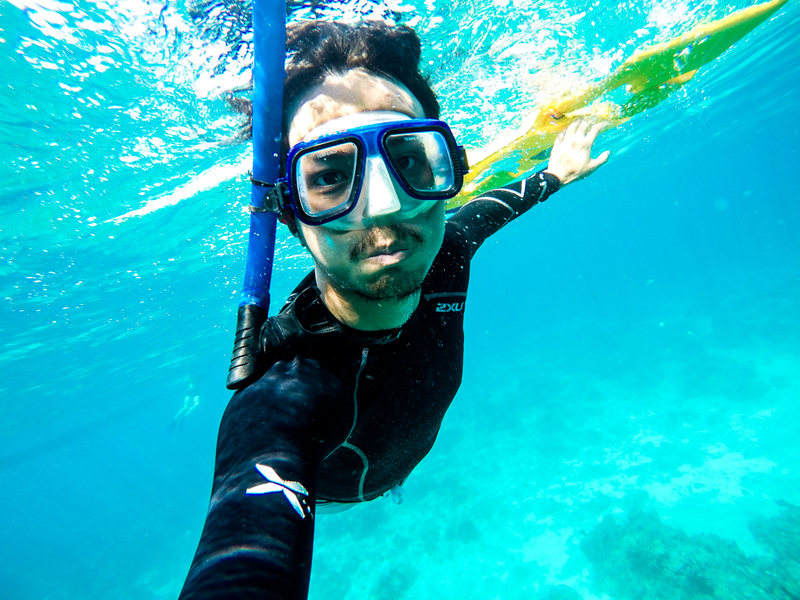 Gili Meno is undoubtedly one of the best snorkeling spots that I have been so far. I love the crystal clear and blue-ish water that grants me an opportunity to explore and admire the beautiful marine life. Some of us even lucky to see and swam together with the turtle. Wish that I could have longer time to encounter some other colourful fishes. Indeed it has wealthy marine life awaits you! 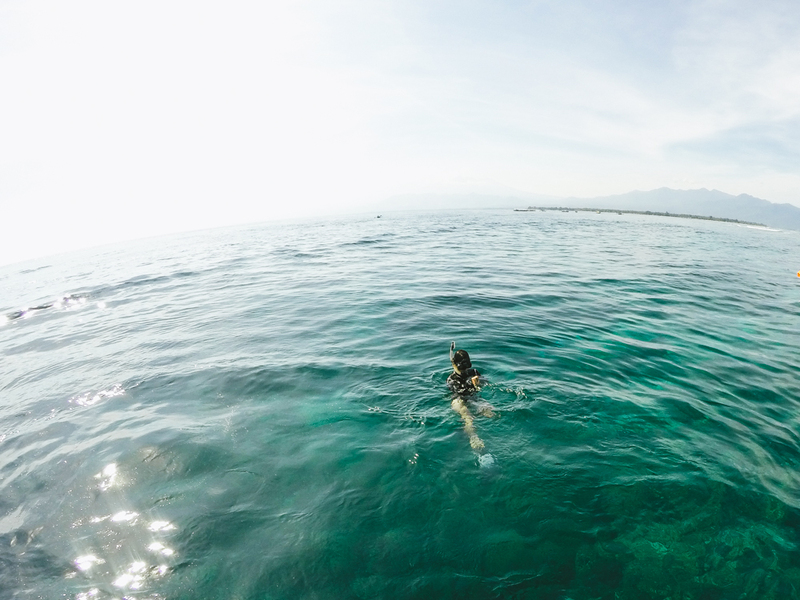 You may book the snorkeling tour on Gili Trawangan. The price for whole day tour is around IDR 130,000 or more than that, depending on the offerings. 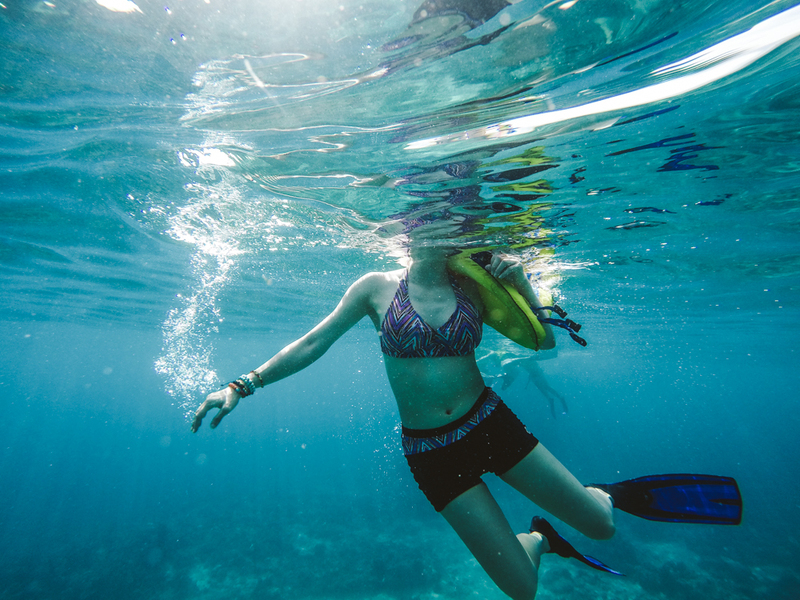 That includes the basic snorkeling gears. Whole day tour will be from 10.00 a.m to 4.00 p.m. Caution: Please check the current condition and ask your guide whether it is safe to swim around that particular area. Sometimes the currents can be unpredictable and insanely strong. 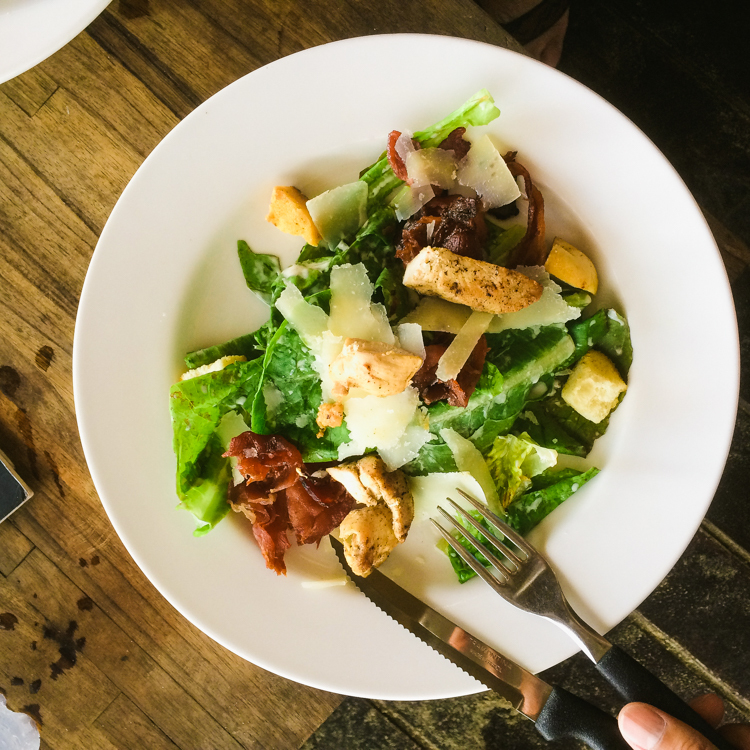 Rest for a while at Gili Air and enjoy sumptuous lunch at The Scallywag restaurant that offers wide variety foods - salads, pastas, burgers and more. 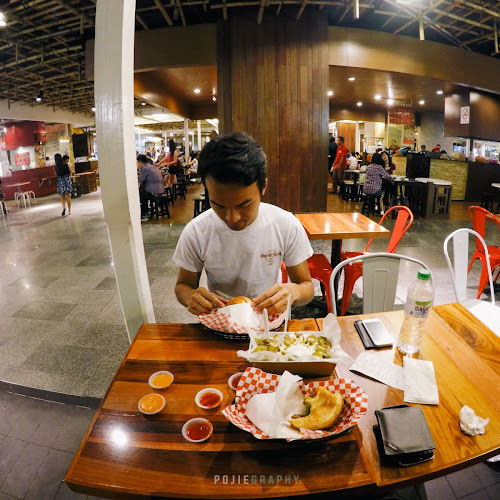 I ordered Rendang Wrap, I know its not really a good idea. I should have ordered something that can't be found in Malaysia but it still in Raya month, ini la namanya nak feeling-feeling raya dekat Lombok (I wanna feel the Eid-al-fitri vibe while in Lombok) LOL. 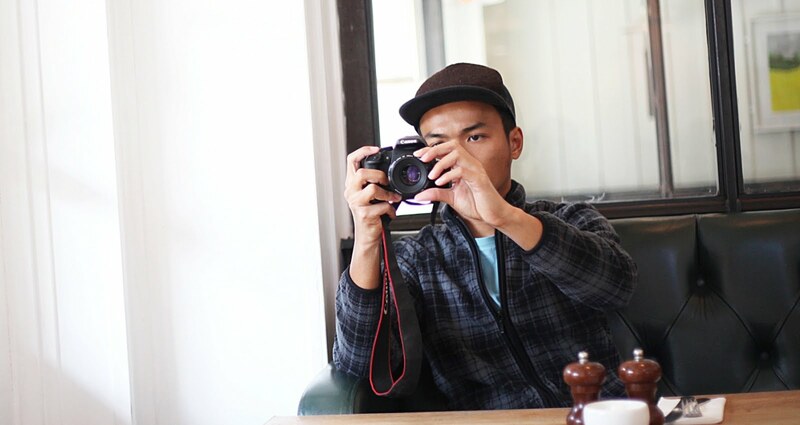 After done with lunch, stroll around the island and take some photos at few nice spots. Lady and men in beachwear will definitely love to do photoshoot here. Yes, motorised vehicle is highly prohibited on Gili Trawangan. It is just a small island, why would we need it here right? You can explore this island just by walking (around 2 to 3 hours depending on your pace). Should you wish to discover the island in more convenient way, perhaps you may opt for Cidomo, a horse-drawn carriage or rent a bicycle to freely roam and stop by at any shops or spots to take a picture. 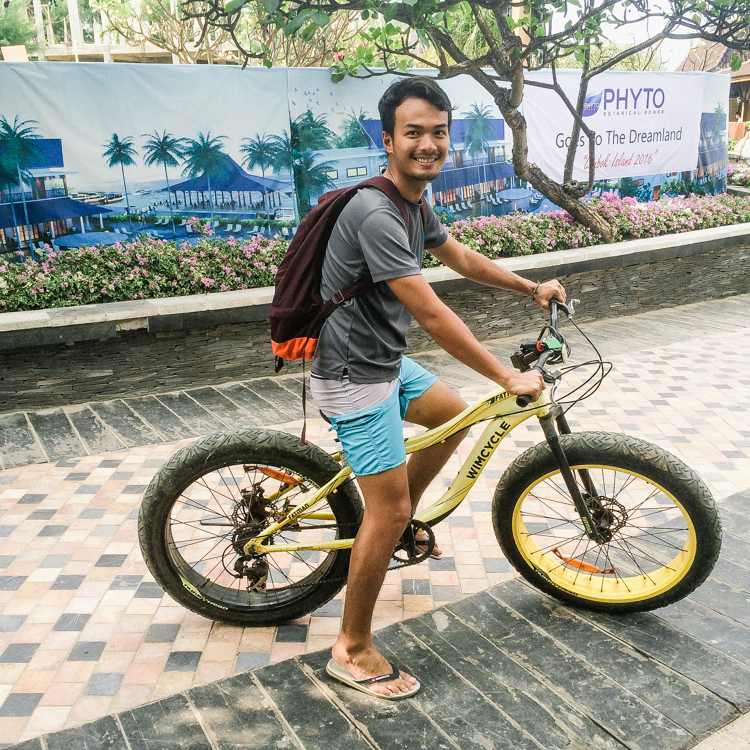 Bike rental: You can rent a bicycle from any kiosks available on the island. 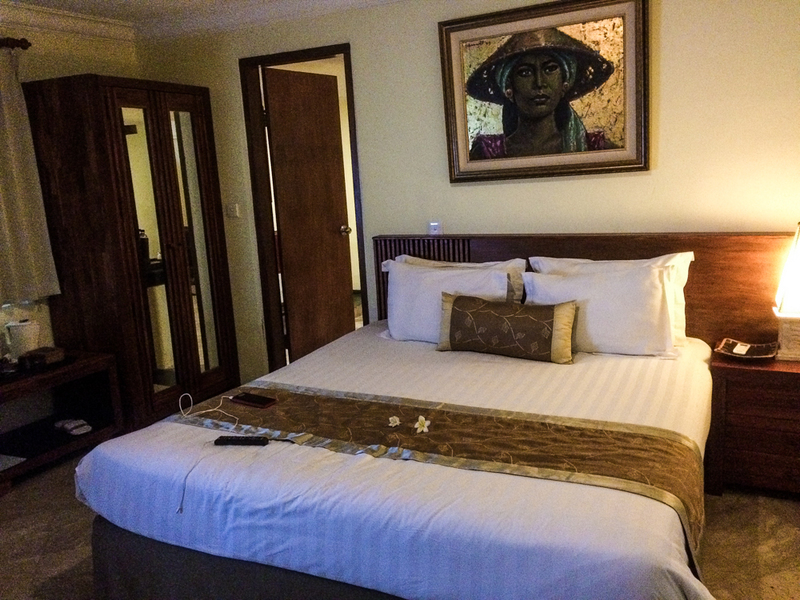 It typically cost at around IDR 20,000 per hour but it is best to ask for daily rate (I supposed much cheaper). Cidomo ride: We took a ride from Ombak Sunset to Hotel Vila Ombak (approximately 25 minutes walk) at IDR 100,000 per ride. I know, that was quite ridiculous amount for a short ride. You may get a cheaper offer than ours, if you're lucky. Personally, I think the best option is to walk or rent a bicycle. 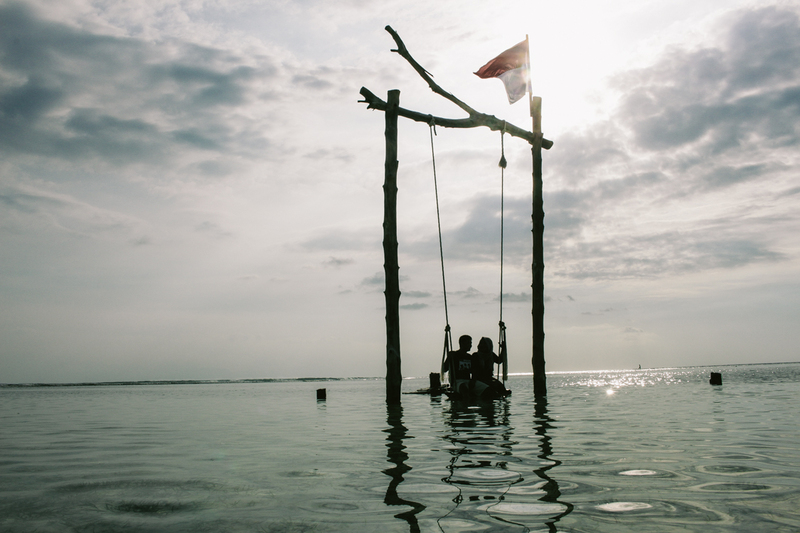 Knowing the fact that i'm finally at Gili Trawangan, I should not miss to visit the iconic yet famous swing on this island. From Hotel Vila Ombak, you need to walk around 25 minutes to The Exile, it is a bar located close to the swing area. You may enjoy some drinks here and take countless photos at the famous swing. 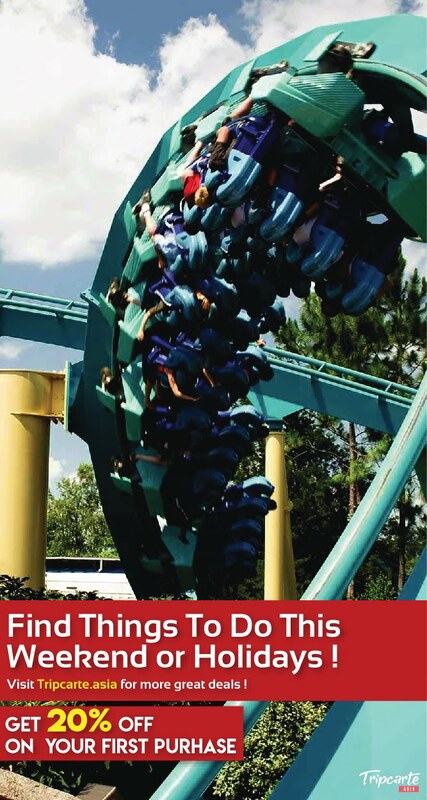 Please do note that, due to its high demand, you might need to queue to take a photo there. 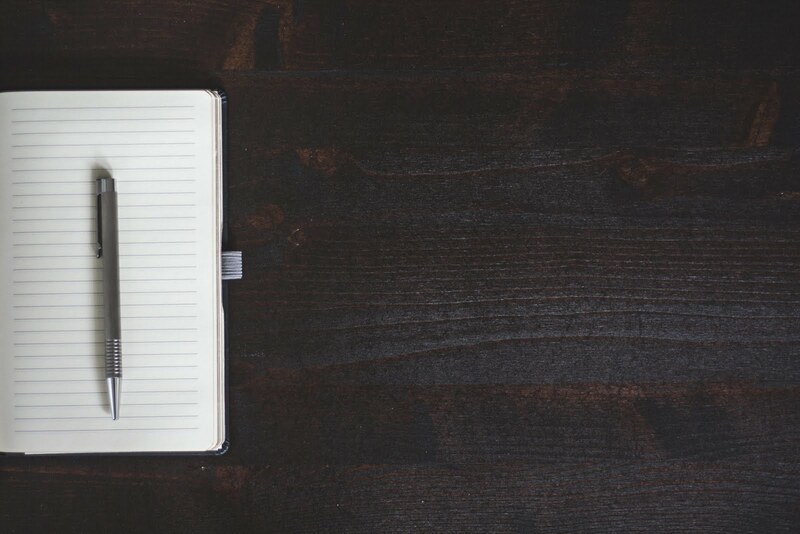 There is another one - continue reading. Best time to take picture here: Of course during sunrise or sunset, but expect to encounter a quite long queue. 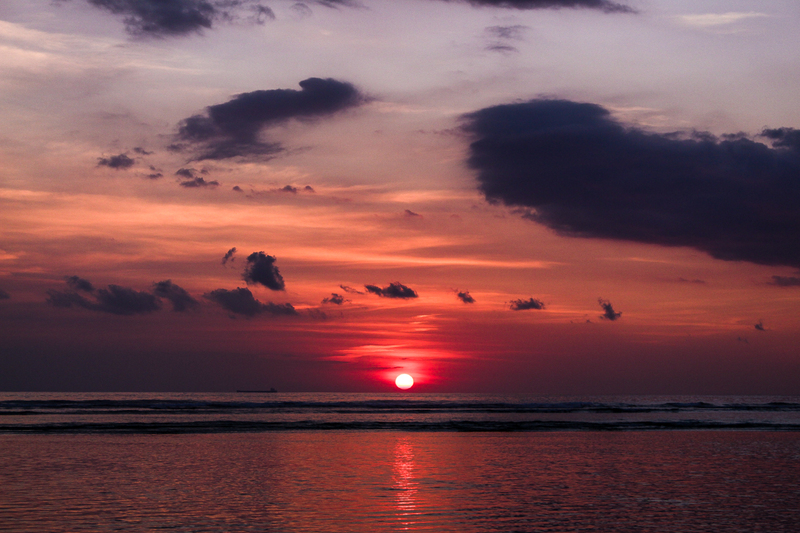 Gili Trawangan is also a great spot to enjoy stunning sunset view. 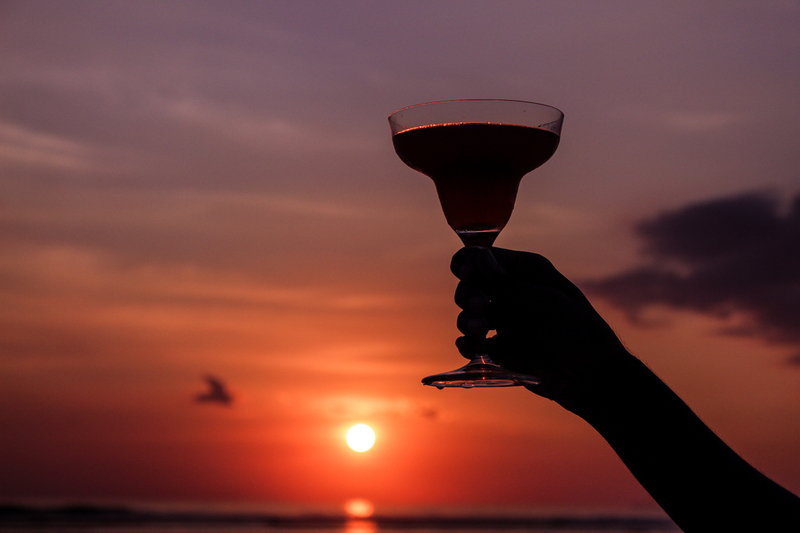 I choose to chill at the Ombak Sunset bar and enjoying refreshing drinks while waiting for sunset. There are numbers of giant swings here for you to do photoshoot. But the only thing that I look forward to when being here is to catch the sunset. Truly remarkable experience! Please do expect a massive crowd during sunset. Tips: If you're staying at Hotel Vila Ombak, you may enjoy drinks at discounted prices from Ombak Sunset bar. Just show them your room key. 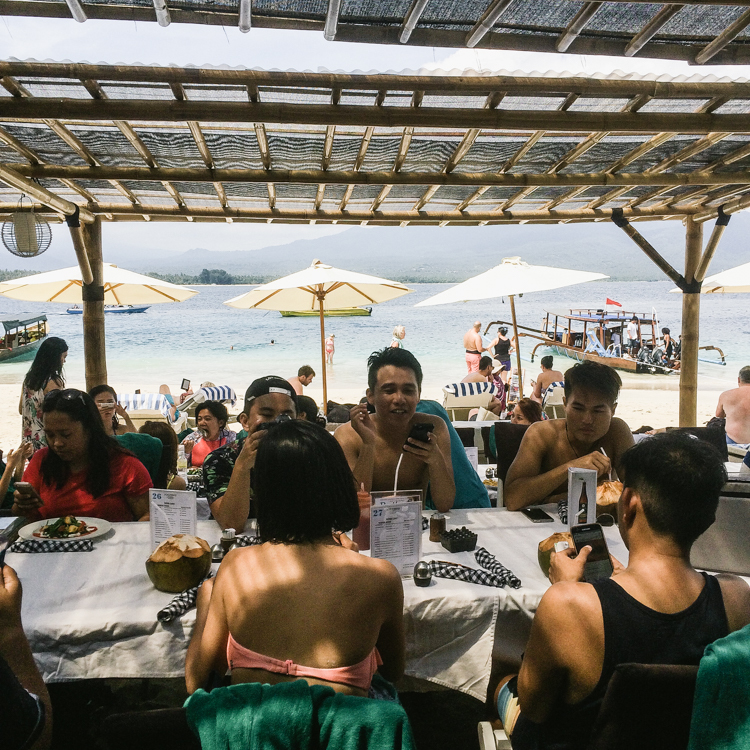 Things to do here: Lots of activities to do - snorkeling, party with friends, candle light dinner, taking the 'cidomo', cycling, catching up sunset/sunrise, watch movie at open-air cinema, massage, island hopping and more. 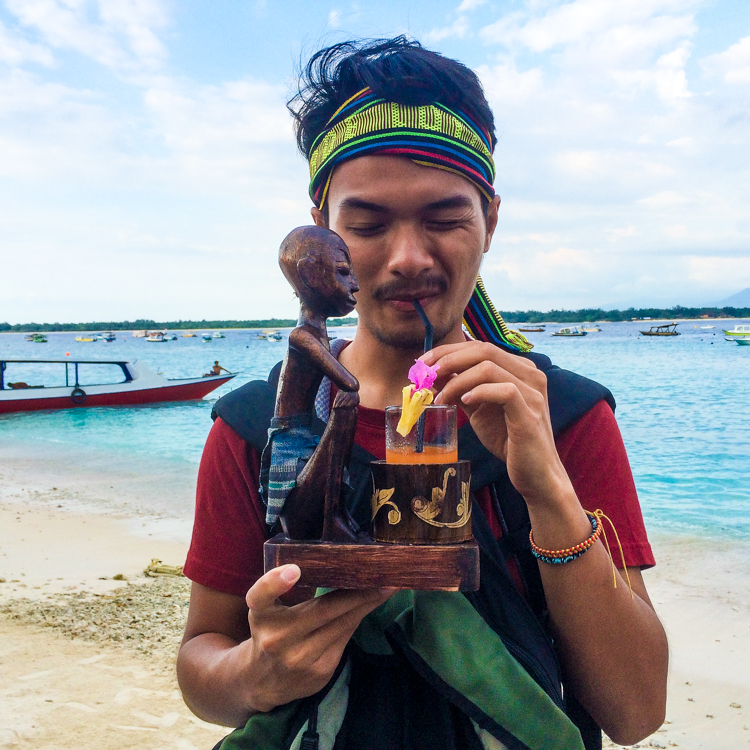 Argh, these make me wanna visit Gili Trawangan again! What to bring: Snorkeling gears (if you have any), extra clothes, light backpack/luggage, enough cash (but there is Maybank ATM available near Hotel Vila Ombak), CAMERA (for sure). Getting there: I would like to suggest you to take the speedboat trip from Bali/Teluk Kodek to Gili Trawangan (price stated above). It might be bit pricey but you will definitely travel at peace of mind. So, lets book a flight to Lombok and explore this pristine island! 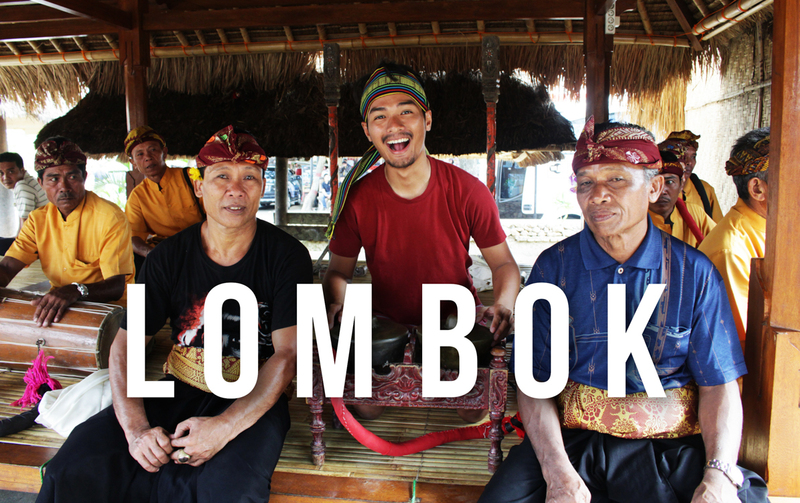 Watch my video: My first time in Lombok! Tak perlu stay hotel mewah la Kak JM, hotel biasa pun dah cukup asalkan dapat tidur kan. Hehehe. Part daripada tugasan. Huhu. Encik MKL pun apa kurangnya kan.
Hi there. Yeah, I personally like your blog so much and the contents! Definitely Philippines will be my next adventure. Can't wait! Pojie.. Mummy suka tgk street photo tu..cantekk sgt! tone color pun menarik..
Lombok betul2 best..last year sya pergi. Laut dia cantik..org baik2..mula2 risau sbb kita selalu dgr org lombok bawak lari ank dara..tapi serius mereka baik. Yeah, thank you so much. 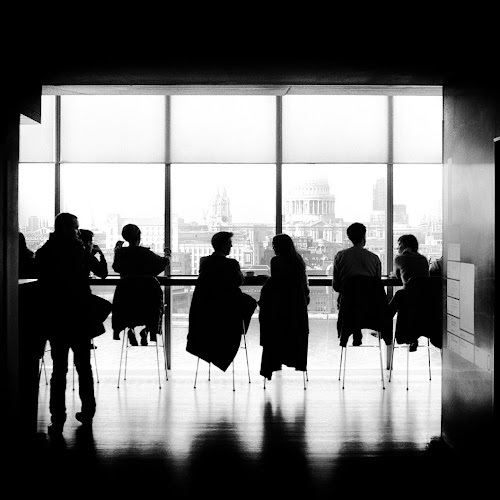 Next entri is coming. wah! feel like I want to book a airplane ticket for my trip to Lombok right now! Betul, tak rugi kalau datang Lombok. Trust me! Awch, iya. Kain tenun di sana cantik semuanya! Hi awak. Terima kasih. Itu la kan memasing busy dah. 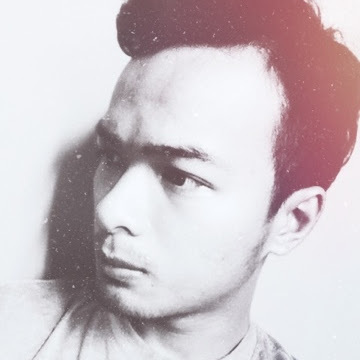 Tak ada masa nak BW. TQ sangat sangat. ya make me wanna go to lombok bro! TQ Kak Lya, ya Allah lama tak nampak kan! Great and comprehensive write-up from you. Nice one Pojie! 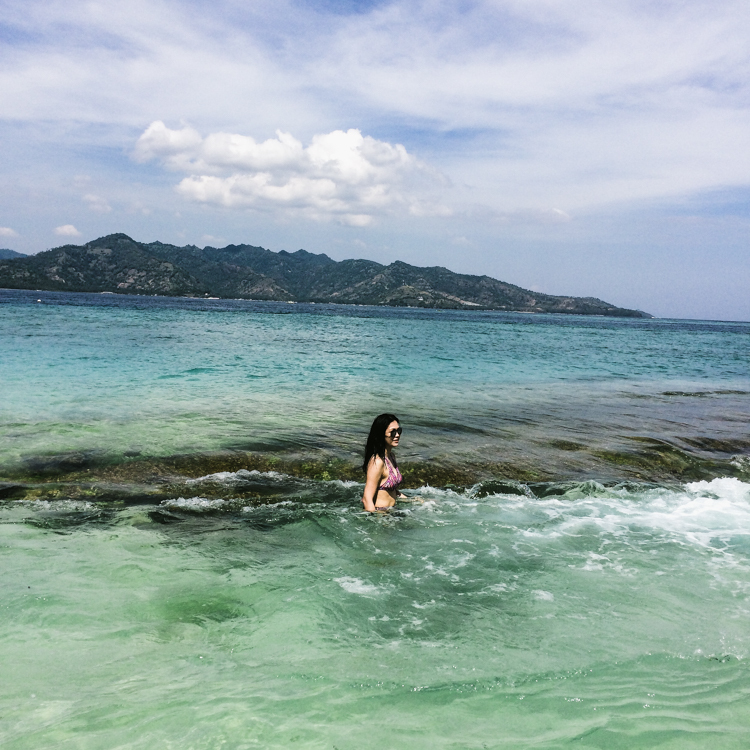 Lombok looks so stunning and less crowded than the famous neighbor Bali. Oh, I love the diving experience there. Thanks so much for your sharing!